← New resources page: Women’s Literary Awards & Prizes PLUS Picture Book special! 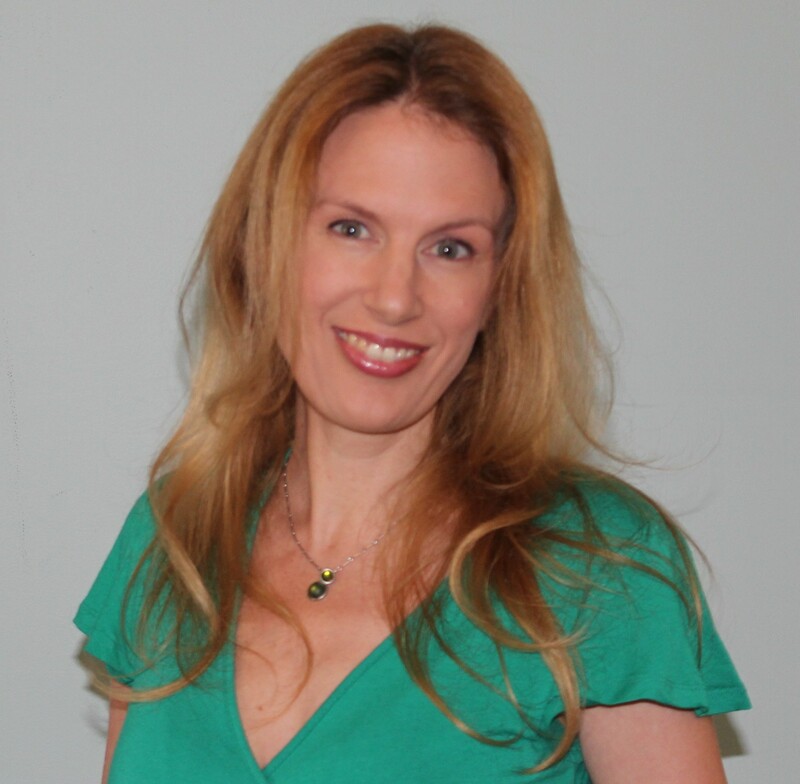 Susan Whelan is a children’s author and Managing Editor of Kids’ Book Review. She is a passionate advocate for children’s literacy with a particular interest in diversity in children’s literature, fostering imagination and creativity in children, and incorporating STEM (Science, Technology, Engineering, Mathematics) themes into narratives for younger readers. Susan maintains a personal book blog, Reading Upside Down, and is involved with numerous community projects that foster a love of reading in children. 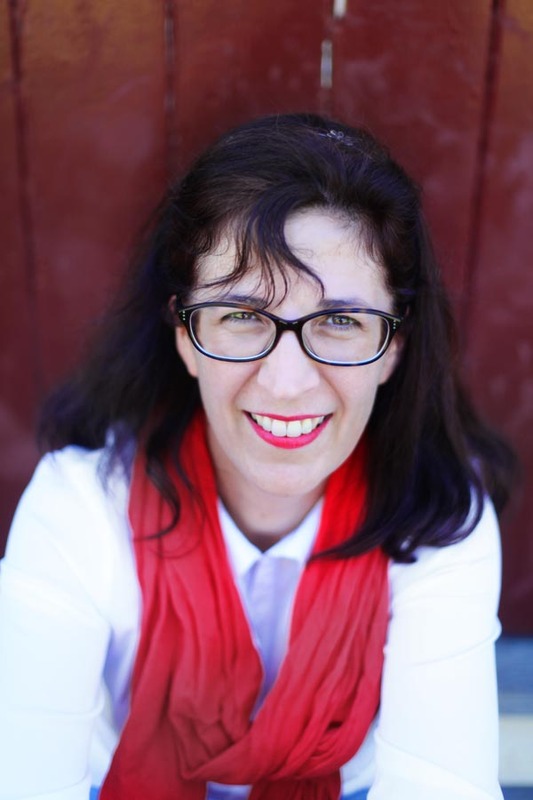 She is a member of the CBCA and SCBWI, a role model for Books in Homes, and an active member of the Australian children’s publishing community. I’ve always loved books and writing. At school I enjoyed creative writing tasks and more analytical essays – anything to do with words, books and reading. I just loved the idea of playing with words, but I never imagined that writing was something that I would (or could) do as a career. Over the past ten years I’ve followed a meandering route through freelance writing online and for niche market magazines, to reviewing adult fiction and finally reviewing books for children and teens. I have been involved with Kids’ Book Review as a reviewer since 2010 and took on the role of Managing Editor in 2013. My involvement with Kids’ Book Review sparked my passion for children’s literature. I published my first children’s book, Don’t Think About Purple Elephants, in April 2015. 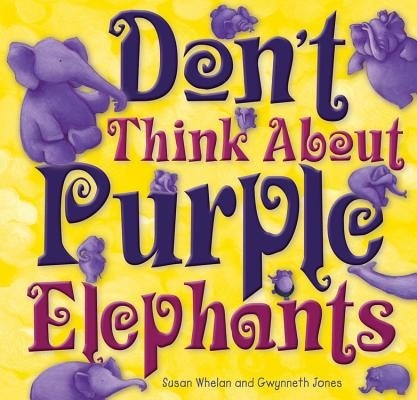 Don’t Think About Purple Elephants, illustrated by the amazing Gwynneth Jones and published by EK Books, is a story about Sophie, a young girl who finds it difficult to get to sleep at night because she can’t stop worrying. Her family tries to help, but it isn’t until her mother comes up with a clever plan involving purple elephants that Sophie is able to put her worries aside and go to sleep. My second picture book will be published in October 2016. This book is another collaboration with Gwynne. I am working on a sequel to Purple Elephants and another picture book manuscript with EK Books, and I am in the process of approaching other publishers with a variety of picture book manuscripts including a STEM-themed picture book series. My desk and office are overflowing with books. There are piles of books on my desk, on the floor and on the filing cabinet. My bookshelves are also overflowing. It’s like working every day surrounded by a rather untidy crowd of friends. I spend around 25 hours a week running Kids’ Book Review, I have social media management commitments for clients, I’m busy with my three children (aged 11, 14 and 16) and, of course, I have my own manuscripts to work on. I am a night owl, so I usually spend at least 2-3 hours in the evening answering emails, writing, or scheduling posts for KBR. Work-related activities during the day could include writing, visits to local schools and preschools, meeting with local authors and illustrators, time networking on Facebook and Twitter, and reading books ranging from picture books to adult fiction. I have a notebook where I scribble down random sentences, book titles and story concepts as they come to me. When I have time to write, I flick back through the notebook to see what ideas inspire me and I then try to develop that story further. I joined a SCBWI online critique group a few months ago and the process of sharing and revising stories with that group has become a vital part of development. Picture book manuscripts are generally less than 500 words, so after the first draft is complete, the process involves numerous revisions to ensure that every word is needed and adjusting to ensure the manuscript is structured to allow room for illustrations to further develop the story. I write because I love to write. I think story in all its forms is irresistible. I love putting words on a page, and then shuffling them around until they express the idea or image that I have in my mind. I’m also passionate about the importance of connecting children and teens with books and stories. Many of the things I do each day – Kids’ Book Review, organising local SCBWI events, networking with authors and illustrators – are done because I believe that books and stories add to our lives in immeasurable ways, and fostering a love of reading in children is something that is vitally important. The inspiration for my stories comes from all around me – little things that happen each day that spark ideas and light bulb moments. Simply finding time to write is my greatest challenge. Family commitments take up big chunks of my day. I also spend several hours each day promoting other writers and their work through Kids’ Book Review and elsewhere online. I am currently trying to reorganize my schedule so that I prioritise my own writing time and fit all of my other professional commitments around that (instead of the other way around). It’s a constant juggling act. I’m also a ridiculously wordy person. Fitting my stories into a 500 word limit is very challenging. I was fortunate to connect with the children’s publishing industry long before I started writing books myself, so I am very grateful I entered the process with my eyes wide open, aware of many of the common challenges and pitfalls. My priority in writing is always to create stories that spark conversations and connections. I want everything I create to have layers or aspects that give it meaning beyond an entertaining story. My favourite books are the ones that not only entertain, but also spark ideas, introduce me to new things, or challenge me in some way. There are so many amazing writers who have inspired me with their writing and/or their approach to life. I read across multiple genres and age categories as well, which makes the list even larger. The first names that come to mind are Anita Heiss, Joanne Fedler, Rachael Craw, Fleur Ferris, Ambelin Kwaymullina, Janeen Brian, Bronwyn Bancroft, Melissa Keil, Gabrielle Tozer, Pip Harry, Claire Zorn, Jackie French, Jeannie Baker, Melina Marchetta, Belinda Murrell, Hazel Edwards, Alyssa Brugmann, Kaz Delaney. I’d love to read interviews with Alyssa Brugman, Gabrielle Tozer, Ambelin Kwaymullina, and Rachael Craw. NB: This is interview 1 of 4 in a special feature celebrating Picture Book Month. Stay tuned for upcoming interviews with Sandy Fussell, Debra Tidball, and Jackie French! Thanks for another great interview, Nicole. I love Susan’s line – ‘books and stories add to our lives in immeasurable ways, and fostering a love of reading in children is something that is vitally important.’ So true.